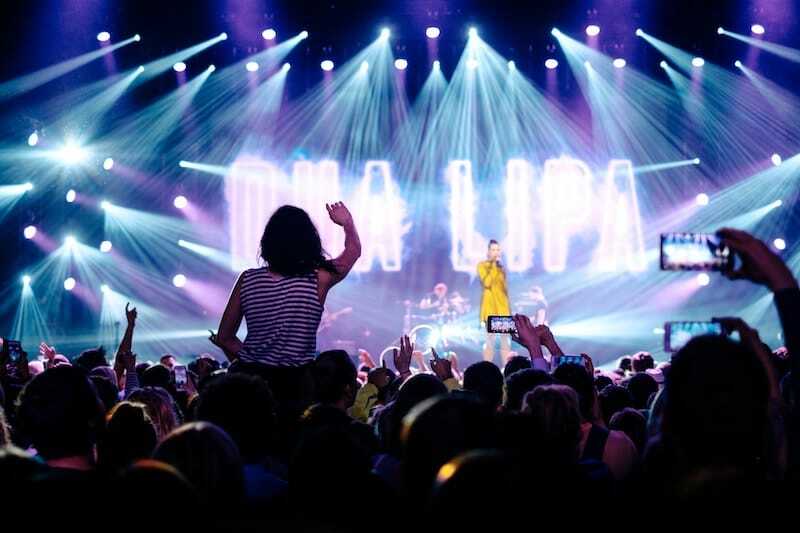 Festivals are probably at the top of everyone’s summer to-do list. We are thrilled by the anticipation of raving all day, indulging in carbs and then raving all night; it’s all fun and games until it comes to packing. 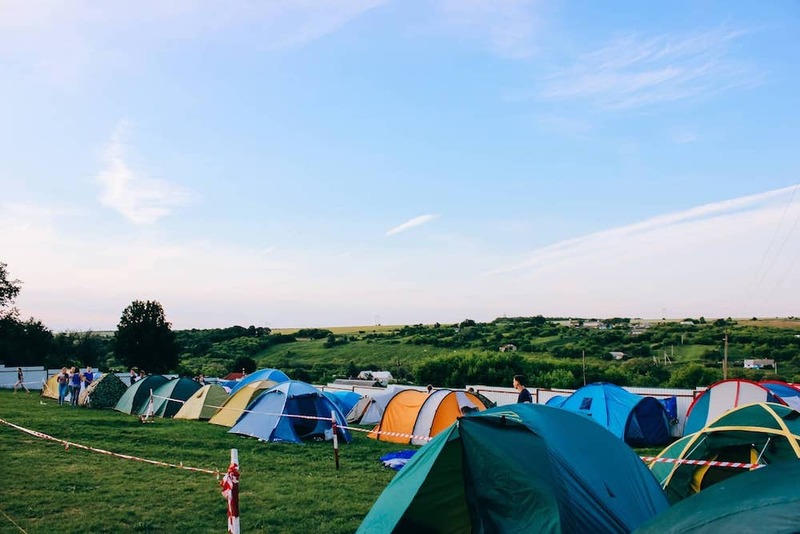 Here’s a break-down of the items that should absolutely be on your festival packing list and also some things that you might really, really want to take with you as well. No explanations needed. Read our guide to the this summer’s most promising raves and get your tickets ASAP. Your very smart phone will need all the energy it can get to keep that Instagram updated and Snap those timeless songs. 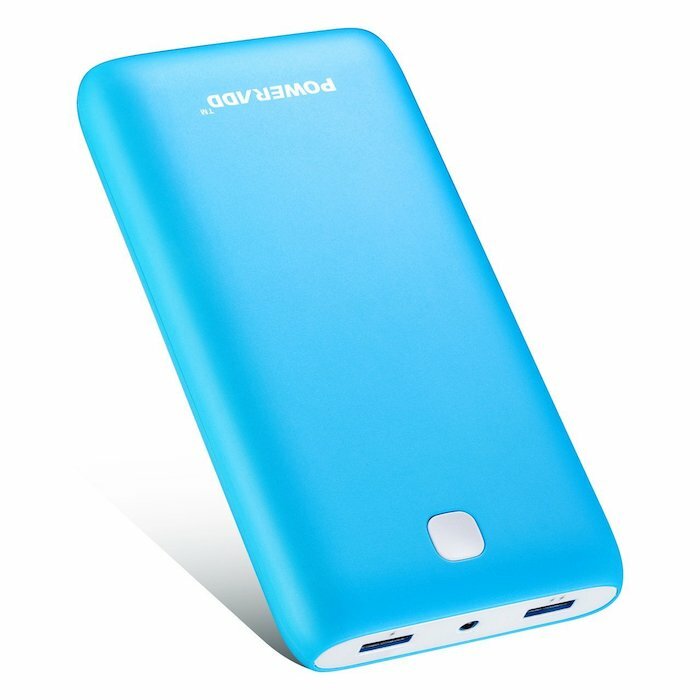 Check out this compact portable charger that can power two devices at once, or get Apple's own iPhone smart case. Putting sunscreen is not the most fun activity of the day, but that skin is not going to take care of itself. 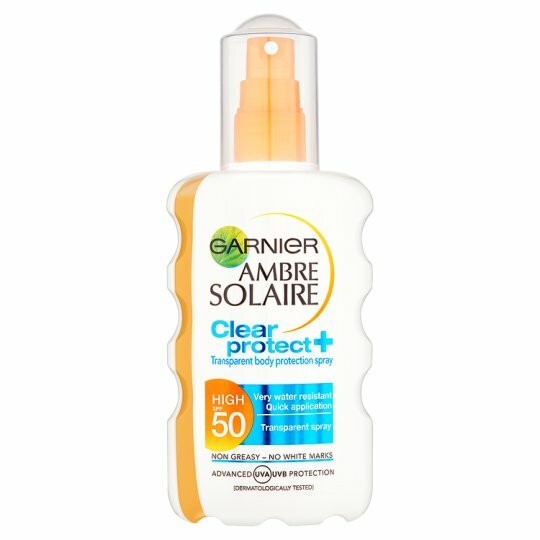 Check out the Garnier's Sun Cream Spray, which we highly recommend. Keeping hydrated at all times is a top priority, especially during such hectic couple of days. 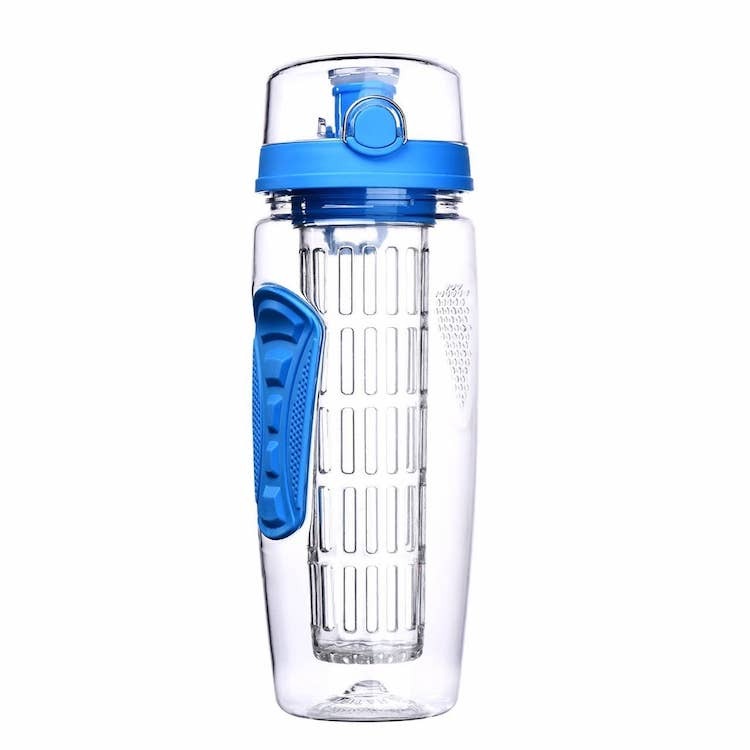 With the Fruit Infuser Water Bottle you can combine tasty fruit infusions and have a refreshing, tasteful experience. You’ll need to avoid the sunlight and hide how tired you actually are, but you also want to have the “Boho-Coachella” look going. Pinterest has some useful tips on how to get the hippie-chic festival vibe. Main takeaway: Bring more cheap pairs, you are bound to lose them. Amazon has some nice offers for both girls and boys as well. Avoid the sun with a personal touch and maybe set a new festival trend while wearing it? Without doubt these will come super handy and help you avoid queues to the bathroom. Try this convenient pack of sanitising wipes. Here you might want to go for quality over price, the lovely UK weather is too unpredictable to take any chances. This waterproof one will keep you and up to two more friends dry and covered from the wind. It is crystal clear that you won’t get much sleep at a festival, but you’ll need to rest your body for a while in between concerts: even the strongest of us need to take a break from time to time. This sleeping bag will keep you warm. Blisters, cuts and wounds are a little price to pay for how much fun you’ll have, but why not avoid any unnecessary pain and take a couple of band-aids with you? 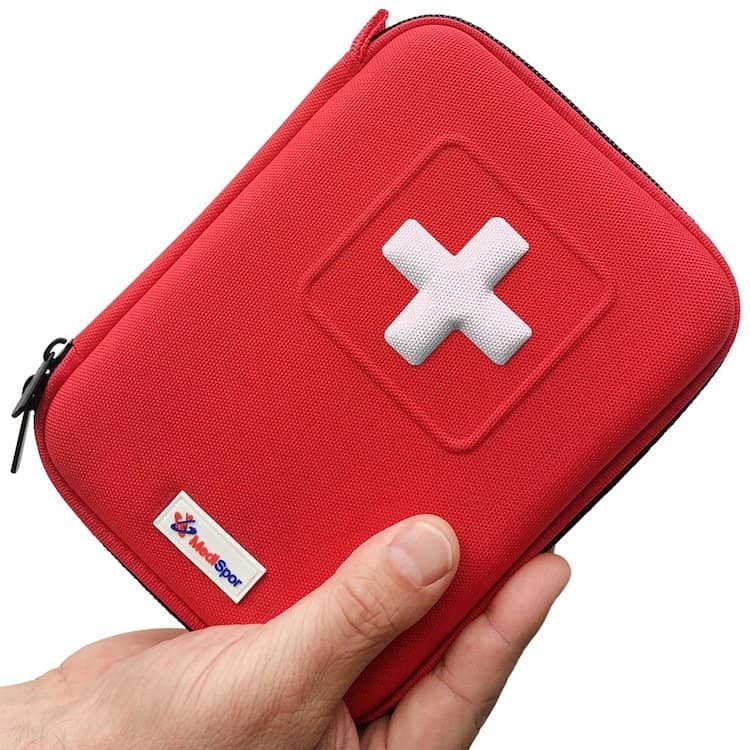 I would also recommend throwing in a first-aid kit. Better to be safe than sorry. The people in the next tent will be noisy, you can use these earplugs and take a well-deserved and undisturbed nap. Tiny bags, although pretty, don’t really go with festivals. You can be practical and stylish with this handmade Aztec Pattern backpack, which will also add a pop of colour to your outfit. 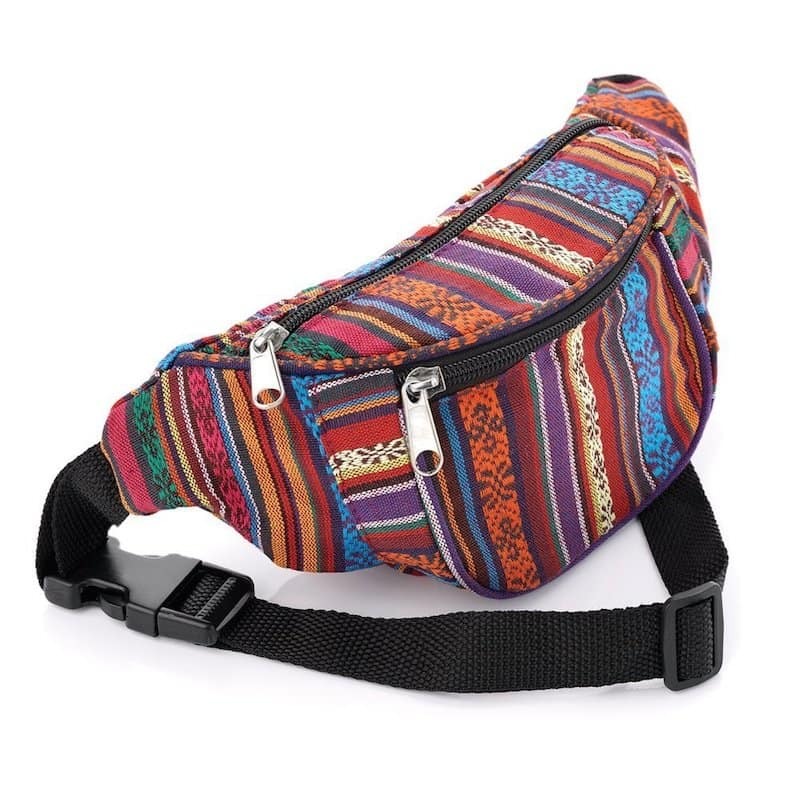 If a backpack is too much for you, a small bum bag around your waist will help you keep your most valuable belongings close and safe at all times. Try this cute one with cool tribal prints. Changing weather, junk food, lack of sleep, constant hype: your body is going to take a hit. Always bring basic medication and don’t put your wellbeing on hold. Festival rhymes with mud, but you can easily overcome that with a good pair of wellies. 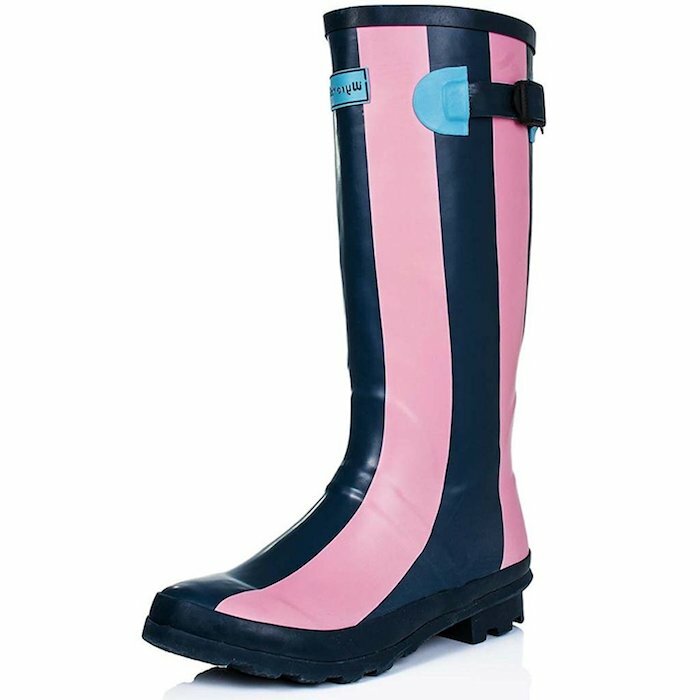 I really like these Wellington rain boots. This is the time to go crazy with your style: glam up your outfit with my favourite gold and silver metallic body tattoos. You can find them here. Add the finishing touches with some shiny metals, layering necklaces and boho earrings. Check out Pinterest for a range of accessories and mix-and-match ideas or browse top sellers on Amazon. Make the festival one to remember (in case you forget too much). 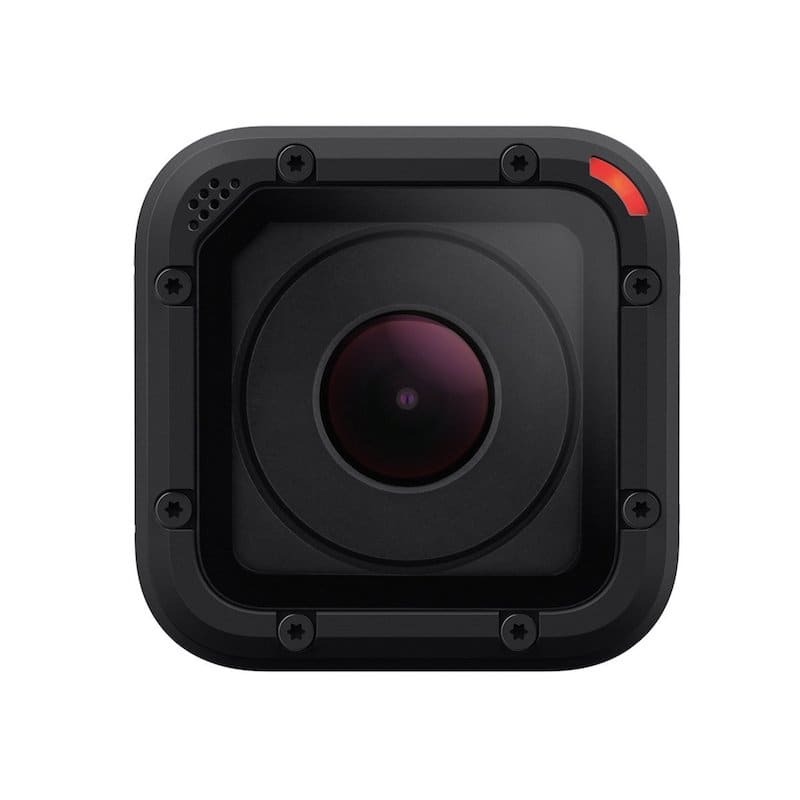 With the waterproof GoPro you can create the most iconic videos and capture the most memorable moments for just £149. How much heat, humidity and stress can those beautiful locks take? Dry shampoo could be a (very) temporary solution, or you could go for the messy bun and immortal headbands which will forever save the bad hair day! Now choose a festival to attend and get packing to make it one to remember!